Since its television debut in 2013, the White Wall Sessions has provided a unique showcase for local, regional and national musicians. The show's producers capture performances in a documentary style, creating an intimate feel for viewers. Their goal is to preserve a musical moment in time. Over two dozen bands have already been recorded for the new season of the White Wall Sessions, which begins Saturday, September 6 at 10:30 (CT) on KELO-TV. Even though producers have moved production to a larger studio, the shows maintains the same intimacy that marked the first season of the series. 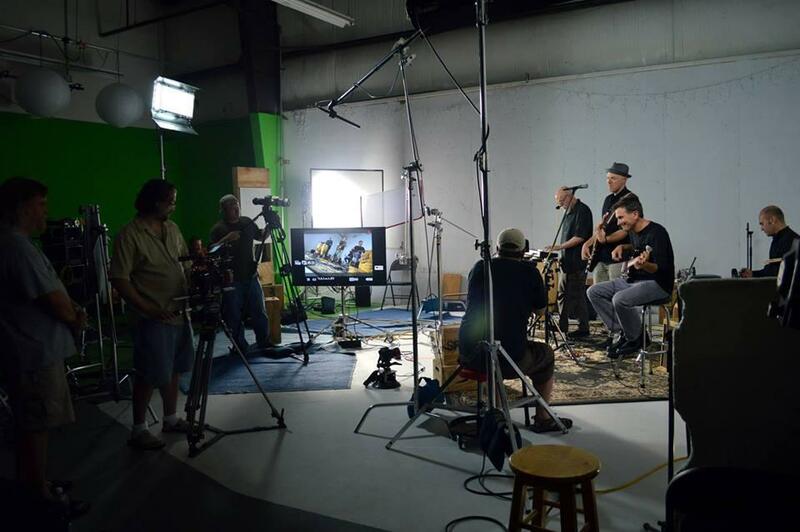 The White Wall Sessions is produced by Sepctrum Films, Inc. of Sioux Falls. Owner Jeff Zueger joined Dakota Midday for a preview of the new season.